This old fashioned favorite brings the sweet taste of sunshine to your breakfast table! 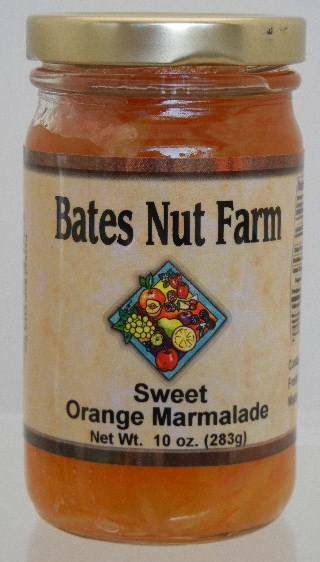 Sweet and tangy, it makes a yummy glaze for poultry and shellfish. Real orange flavor with chewy pieces of orange peel and fruit are delicious on breakfast breads, or used in recipes. Mixed with soy sauce, it is a great dipping sauce for Asian shrimp or potstickers.